Bahrain's King Hamad bin Isa Al Khalifa has replaced the oil minister in a minor cabinet reshuffle on Friday that affected two cabinet portfolios, state news agency BNA reported. Shaikh Mohammed, a member of the ruling family, was appointed the new energy minister, replacing Dr Abdul-Hussain bin Ali Mirza, who has been appointed minister of water and electricity. Shaikh Mohamed graduated with honors from the King Fahd University of Petroleum and Minerals with a B Sc. degree in Electronics. He completed his higher education in the United Kingdom with a postgraduate diploma from the University of Cambridge and an Advanced Masters from the Imperial College of Science, Technology and Medicine. He also holds an MBA in Business Management from DePaul University’s Kellstadt Graduate School of Business, said the BNA report. Shaikh Mohammed joined the Ministry of Finance in 1999, and became director of Government Shareholdings in 2005. 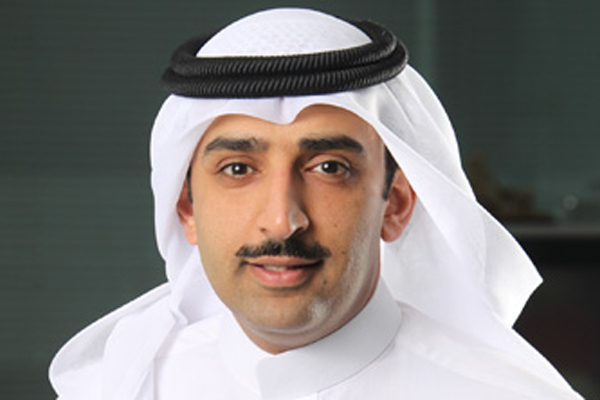 Recently, he was appointed the chief executive of the National Oil and Gas Holding Company (Nogaholding). He has also been a board member of several companies, including the National Oil and Gas Authority (Noga), the Bahrain Petroleum Company, the Central Bank of Bahrain (CBB), the Aluminium Bahrain (Alba) and the Lulu Tourism Company.